Am 28. 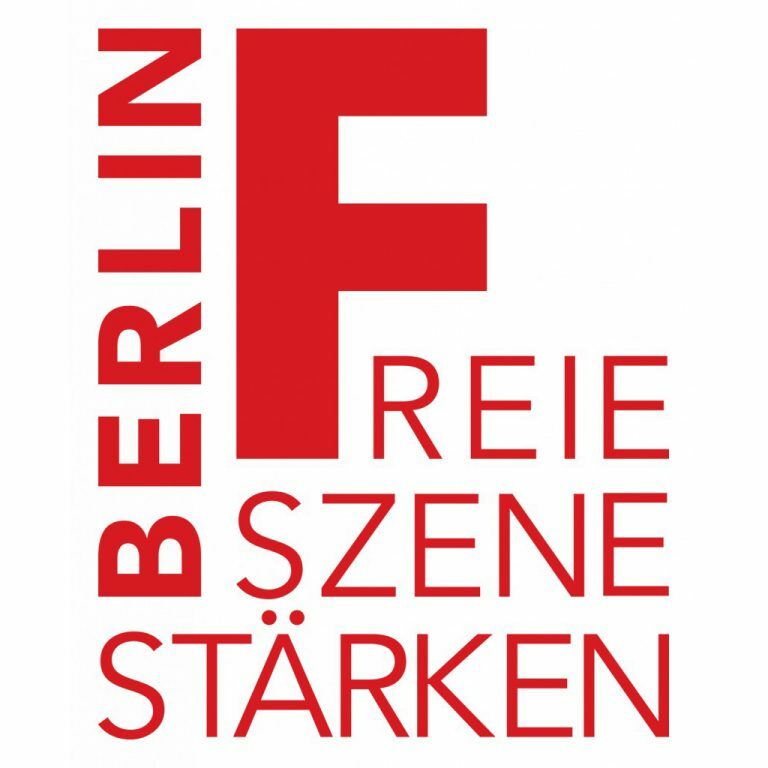 September ab 16 Uhr findet das Abschlussfest der Kampagne der Freien Szene statt. Akteur_innen und Unterstützer_innen feiern ein Protestfest in Form eines interventionistischen Stationendramas. Vom Schlossplatz als Hot Spot der aktuellen visionslosen Kulturpolitik geht es mit musikalischer Aktion zum Alexanderplatz (Neptunbrunnen), um gegenüber dem Roten Rathaus den Performance-Reigen zu eröffnen und die politisch Verantwortlichen zum Eng-Tanz aufzufordern. The final ceremony of the Coalition of the Independent Arts Community campaign will be held on September 28 at 4pm. Activists and supporters will throw a protest party in the form of an interventional station drama. Beginning from Schlossplatz as the hotspot of the current reactionary cultural policy, this musical protest-performance will march to Alexanderplatz (Neptunbrunnen) to open the performance series across from the Rotes Rathaus and call for consideration from the political decision makers. Right after the demonstration »the coalition is dancing« at Radialsystem. Sound by DJ Ipek, admission free.